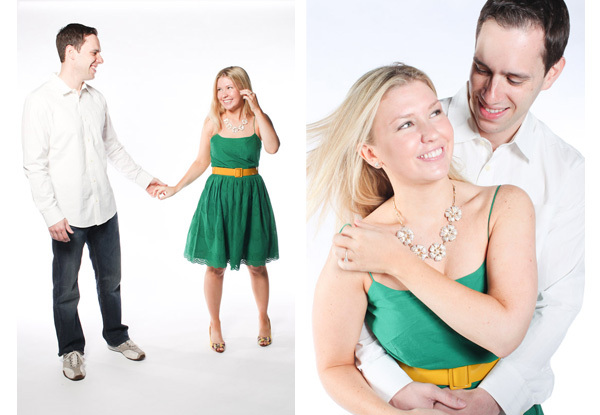 On this beaUtiful June day, our sassy clients Meghan and Glen will marry! We have been working with Meghan and her wonderful mom Sandy for a little over a year to plan their classic ballroom wedding at The Society Room. With rich purple decor and garden style arrangements, the reception will certainly sing. 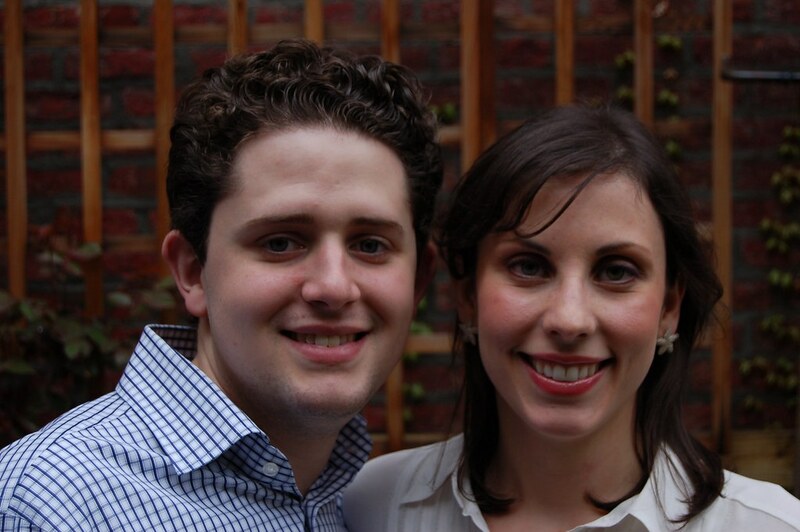 We are also excited to be working again with Anthony DeCarlo who also provided the engagement picture above! Please check back soon to see all the details - we can't wait to share them with you!